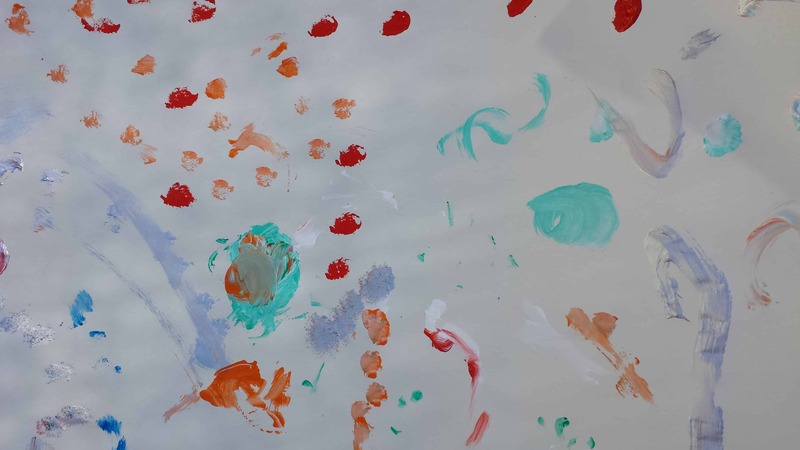 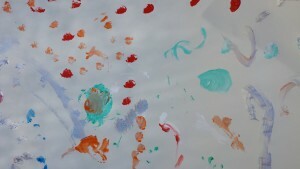 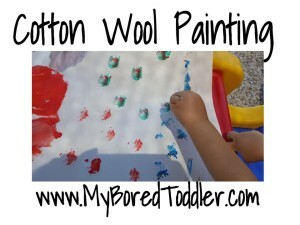 This activity is a different twist on painting. 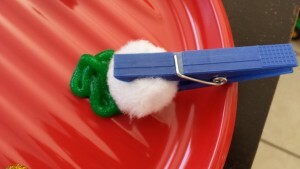 By using pegs and cotton wool you create a different effect. 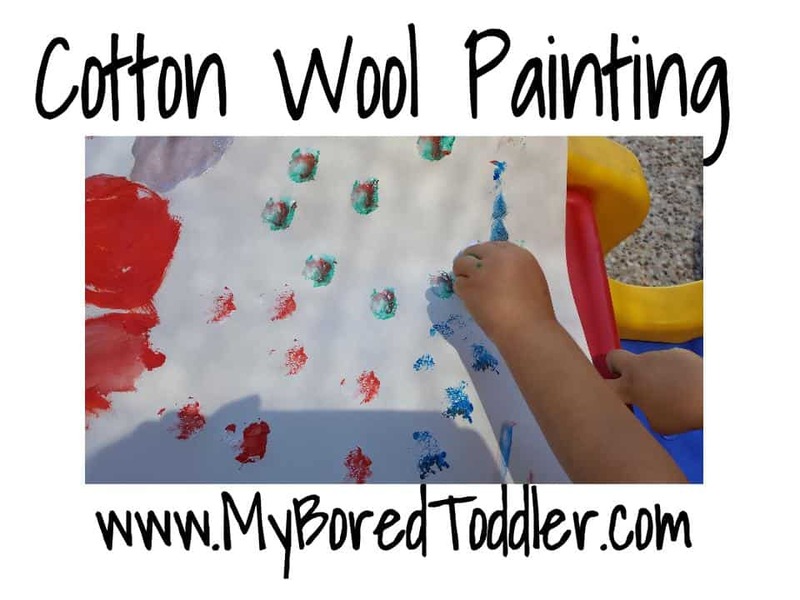 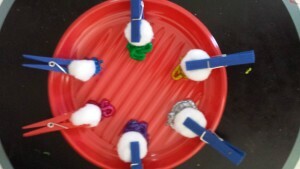 For this toddler activity I have already put the cotton wool onto the pegs to make it easier, but you can adapt this into a fine motor activity by giving your toddler a peg and having them pick up each cotton wool ball themselves.